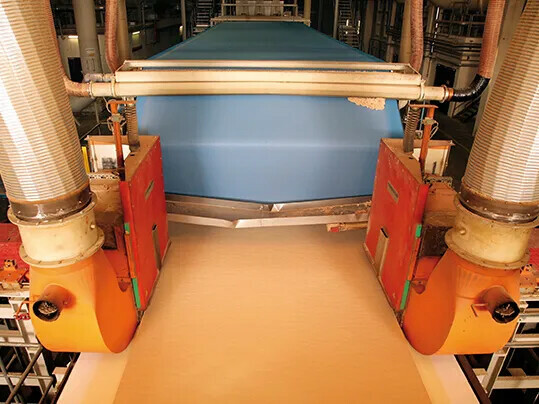 From the processing of solid wood to wood board manufacture: for the efficient processing of wood the functions of the conveyor belts used in the procedure are crucial at many stages. Consequently the demands placed on the belts used are high and just as varied as the individual steps in production. Forbo Movement Systems fulfils them reliably. 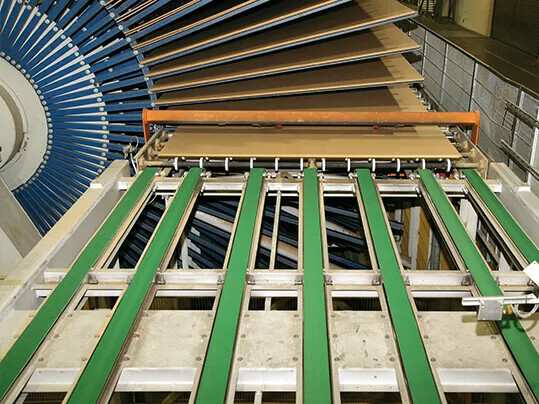 As a worldwide leader in the manufacture of conveyor and processing belts Forbo Movement Systems, with its years of experience, is familiar with the requirements of the wood industry. 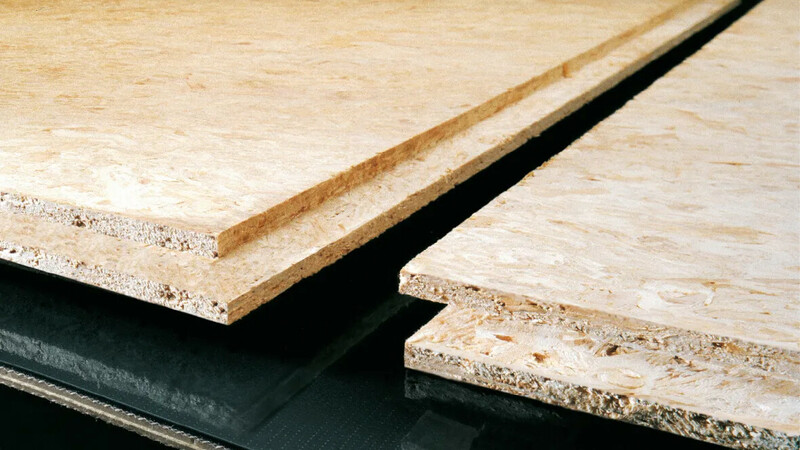 The Siegling Transilon range for the wood processing industry is the result of close cooperation with constructors of machinery and wood processing companies. 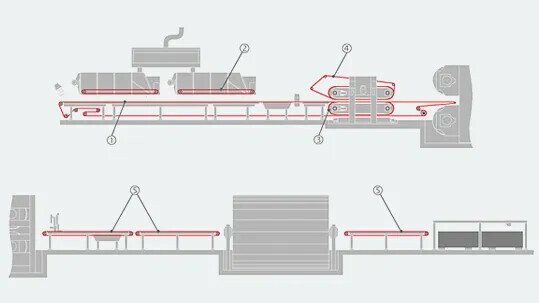 All Siegling Transilon conveyor and processing belts and Siegling Extremultus high efficiency flat belts used in the processing of solid wood are equipped to cope with the rough nature of material. 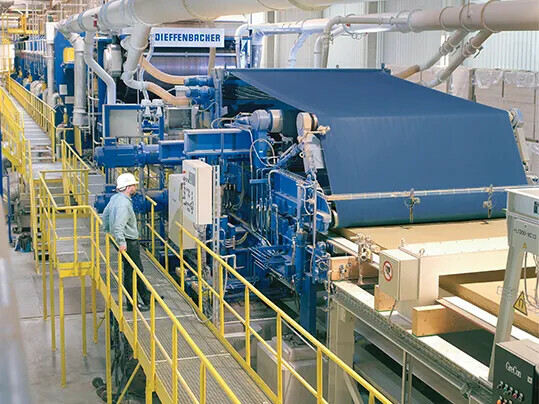 Consequently even with sudden loads wood processing machines run at full speed and faultless conveying keeps the manufacturing process going smoothly.